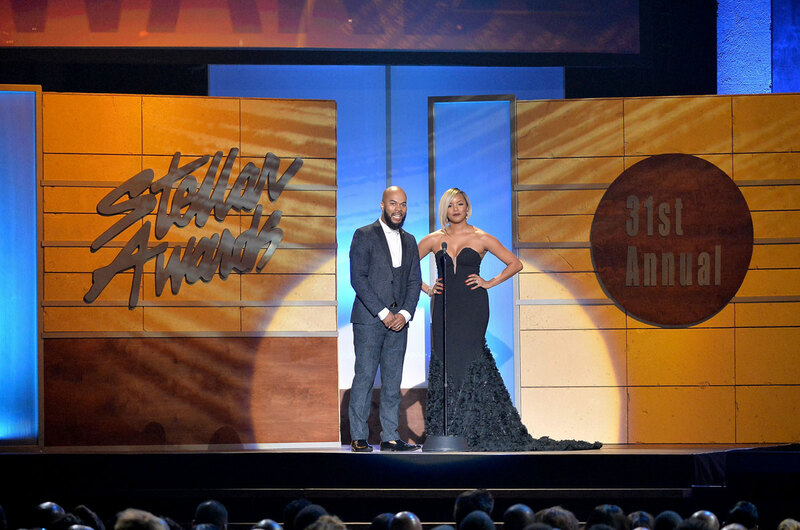 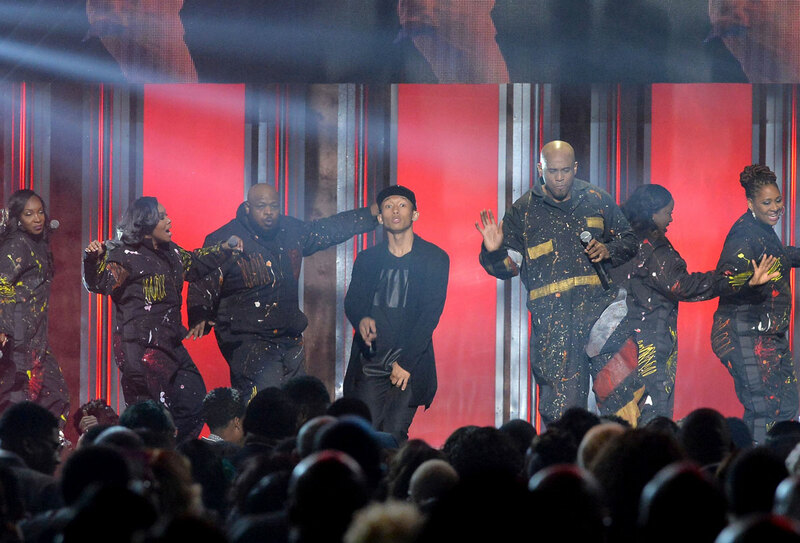 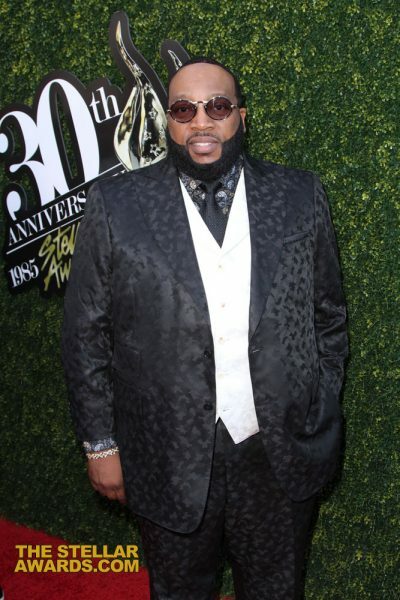 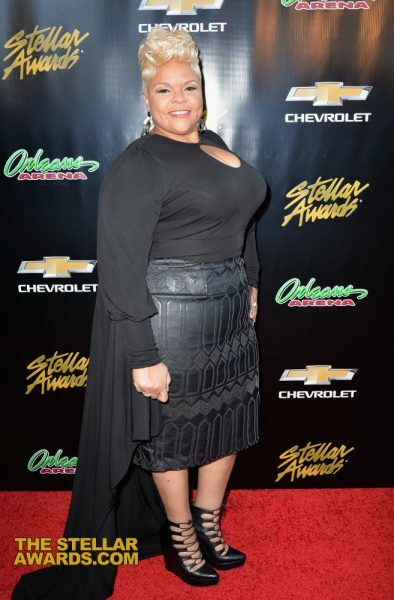 This year’s 2017 Stellar Award nominees in 26 categories was held in LAS VEGAS ORLEANS ARENA on Saturday, March 25th. 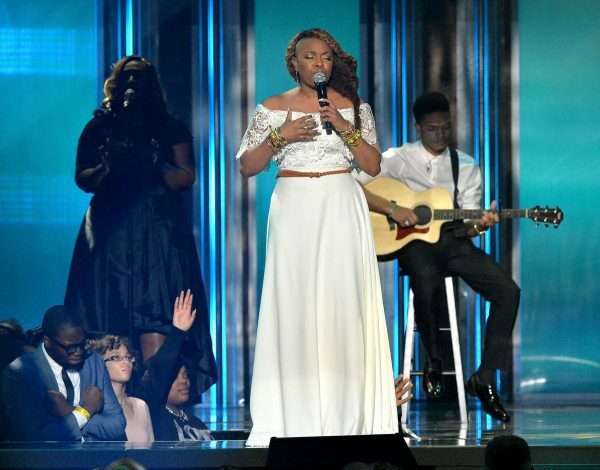 The Stellar Awards is a Gospel Music Awards in the U.S., honoring Gospel Music artists, writers, and industry professionals. 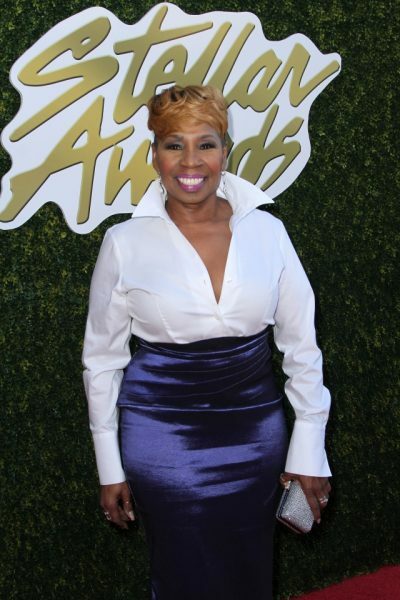 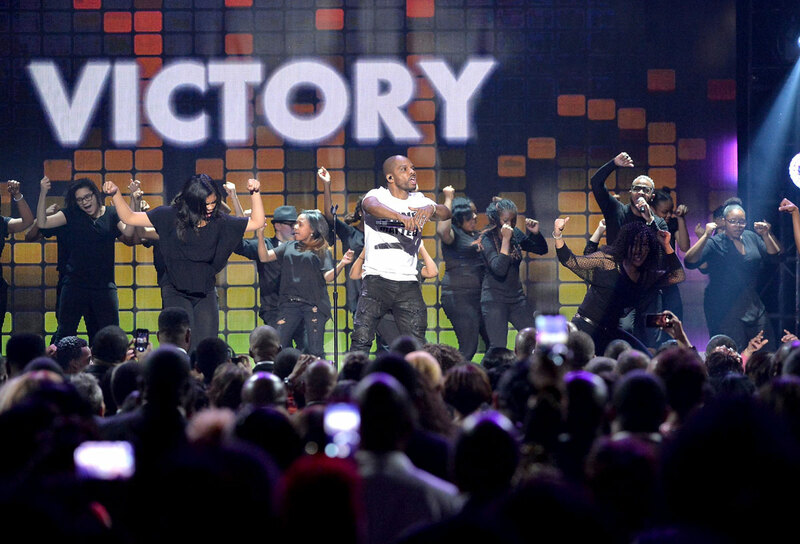 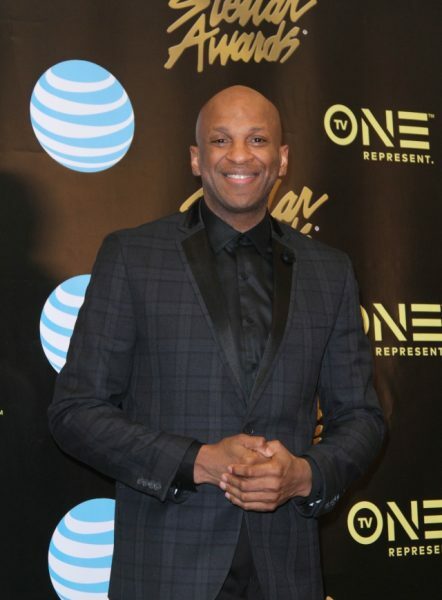 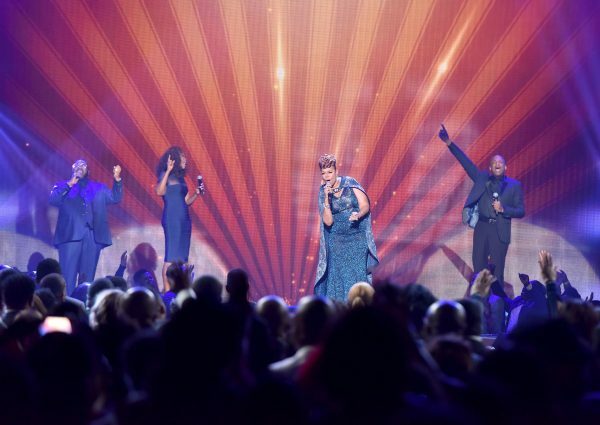 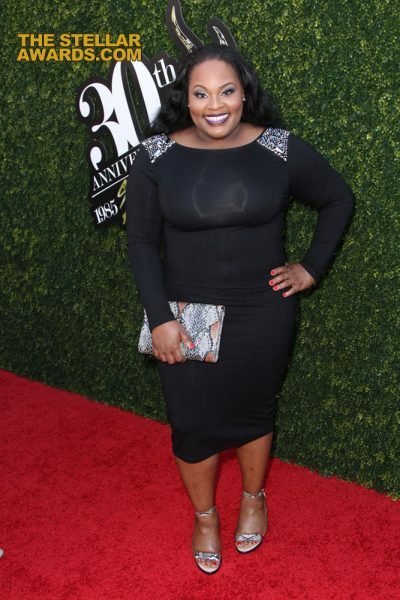 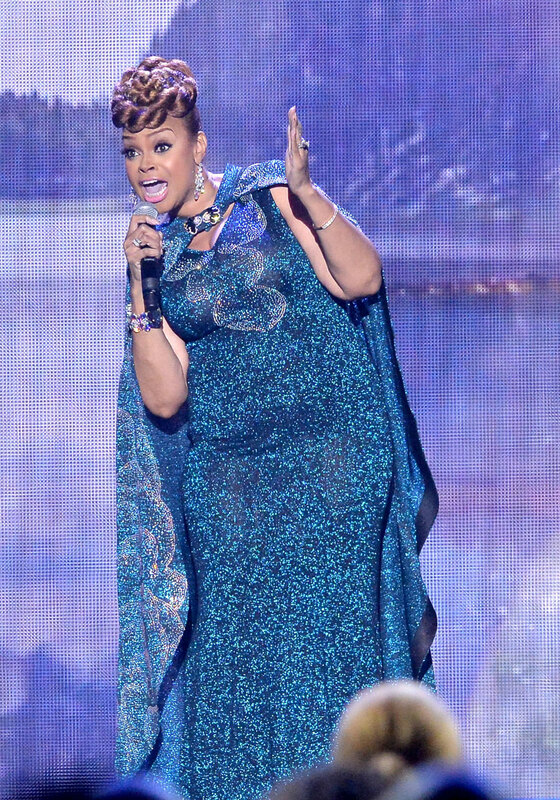 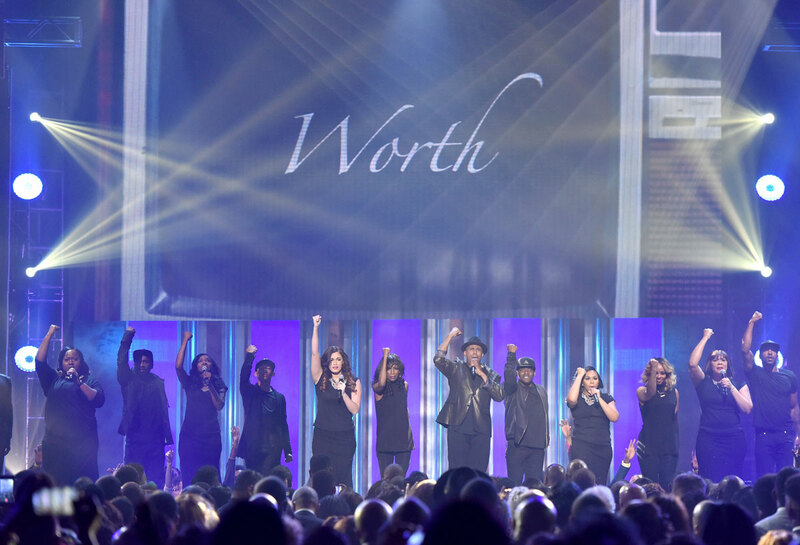 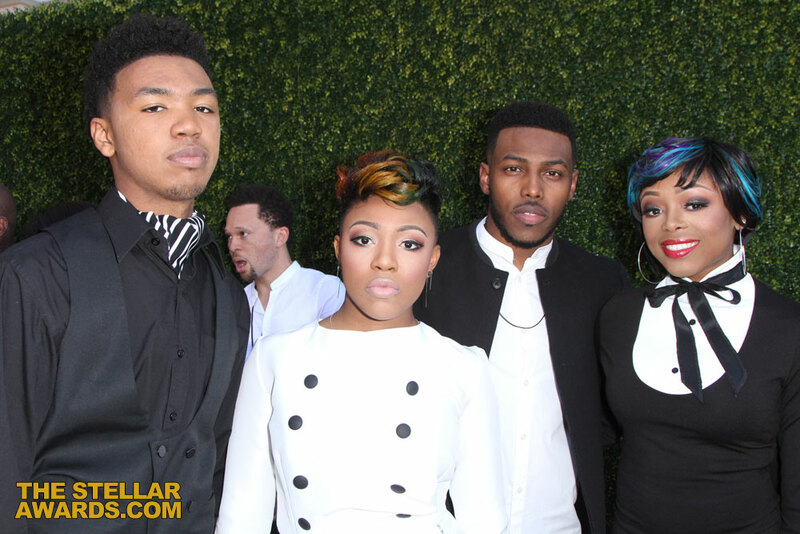 The Stellar Awards was first taped in Chicago at the Arie Crown Theate The show has featured performances by The Clark Sisters, Kirk Franklin,Travis Greene, Da’ T.R.U.T.H, Tye Tribbett, Mary Mary, Heather Headley, CeCe Winans, Marvin Sapp, Yolanda Adams, Donnie McClurkin, Tamela Mann and many more. The show has been held at various venues across the United States in cities such as Atlanta, Chicago, Houston, Los Angeles, Las Vegas, Nashville, and New York. 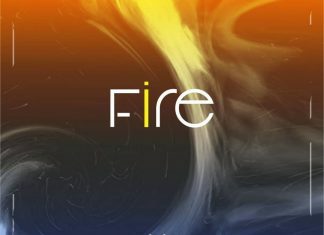 The show is normally taped in mid-January and is broadcast on local and national TV stations such as ABC, FOX, and NBC.